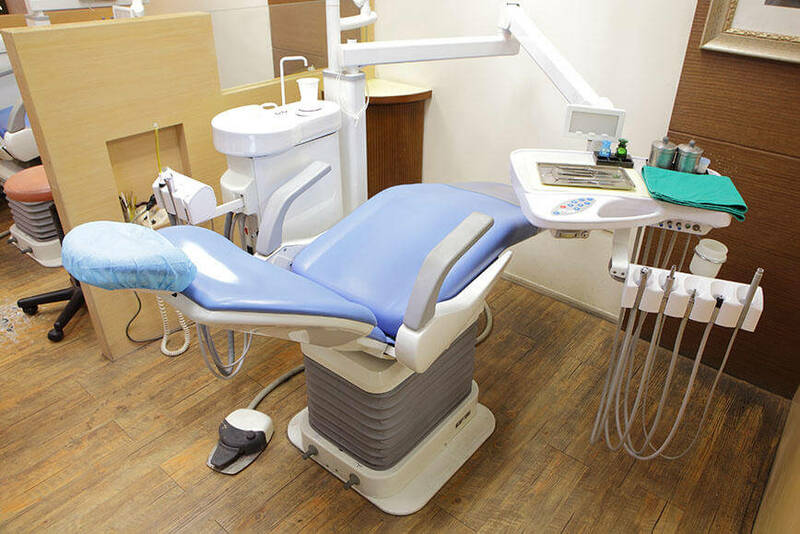 For dentists who are planning on purchasing their equipment from abroad, specifically, China, know that importing products such as dental chairs will need extra added steps to accomplish. It will be not as simple as making a purchase from a manufacturer from your own country. When it comes to making imports, there are several requirements the seller and the buyer must accomplish before making a deal. While it might sound bothersome to purchase dental equipment abroad, it does come with a slew of benefits, especially if you are buying from a reputable company from China which is known for selling quality equipment at competitor price . In order to help you during this transaction period, I have made an in-depth guideline as well as tips on how to purchase dental chairs/equipment from a China-based company. First and foremost, it is important to ensure that you are executing the purchase with a legal and reputable company. This will guarantee that you, as the customer, will be properly covered and protected by any legalities. This also helps certify that the manufacturer is following all proper and safety guidelines with their products. Any company that has a significantly low registered capital means that they are a relatively small trading company. Purchasing from a trading company does not usually net you any benefits which are why I highly advise people against importing dental chairs or any large furniture from outside traders. You need to look for a manufacturer whose registered capital is at least at the million RMB (Chinese Yuan) mark. You can see the registered capital of any company from their official business license. Read the manufacturer’s business objective or scope. Another important factor to check before dealing with a manufacturer is with their Business objective. What is the company’s mission or goal? You can get a good grasp of their scope with a quick look at their production and manufacturing capabilities to see if they are indeed a manufacturer that can deliver quality products and services. One telling sign that the company is a trader would be if you see “wholesale” anywhere on their website. Do they have a Quality Management System in place? ISO 9001 is the standard international when it comes to the Quality Management System. Check for this seal to make sure that the manufacturer is following all safety and industry standard practices with all their products. When purchasing from a Chinese company, it is always important to narrow down your choices and be as strict as possible when it comes to requirements. The reason for this is that there is a slew of China-based manufacturers that are not exactly focused on meeting the international standards that are necessary in order to be a competitive force in the global market. There are top Chinese companies out there in the dental chair development and manufacturing business, but you need to carefully scrutinize each to zone in on the top-tier brands. Another tip I can offer in this regard is by checking out Chinese trade shows and trade fairs that focus on dentistry to help give you a shortlist of potential supplier without scrounging the internet. 2. Do they offer high customization options? 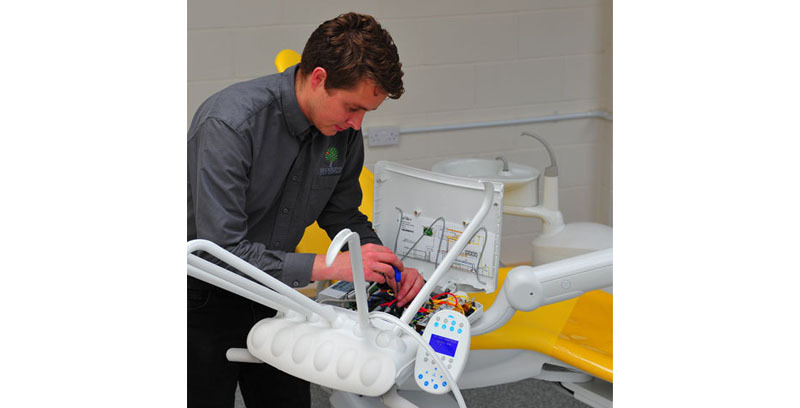 OEM manufacturers actually offer a wider range of dental equipment in terms of design as they can develop chairs to your specifications. OEM means original equipment manufacturer which means that the customer has a significant say when it comes to the design, material, functionality, and size. 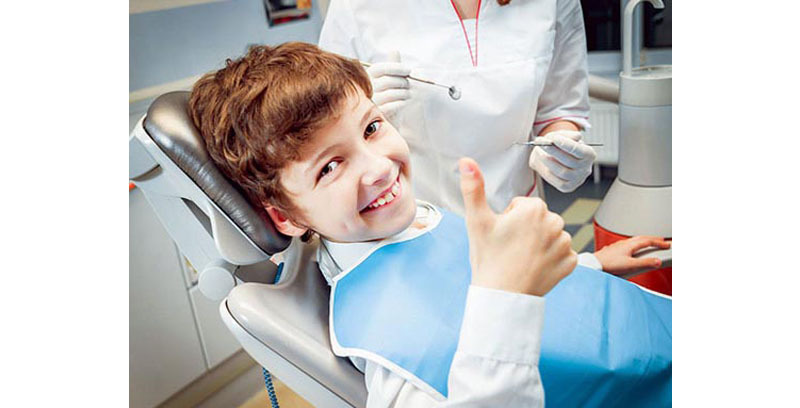 Dental chairs should be able to provide that utmost in comfort and functionality which might differ depending on the buyer’s personal preference. Having a good deal of control when it comes to the dental chair’s specifications is an ideal feature a dental chair manufacturer should have. The key thing you need to know about OEM manufacturers is that their catalog is pretty much only a reference. As the buyer, you will need to provide specific details such as dimension or a spec sheet to the manufacturer. Having an expert help make the spec sheet is preferable. 3. Make sure that it passes safety regulations in your country. Know that each market comes with a Fire Retardancy Regulations for furniture imports. Every country has them and it is vital for importers to meet the standards indicated in these regulations to avoid problems. If you are based in the US and will be importing dental chairs from China then it is best that you understand the California Technical Bulletin 117 (TB117) as this is the default furniture regulation for both buyer and seller to comply with. EN-597-1 and EN-597-2 – Evaluation for the ignitability of the upholstery or mattress. EN-1021-1 and EN-1021-2 – Evaluation for the ignitability of material combinations. EN-14533 – Burning behavior of textile materials. It is important to verify if the equipment/furniture you will be importing will meet the fire safety standards of your country. This actually circles back to the manufacturer you will choose. 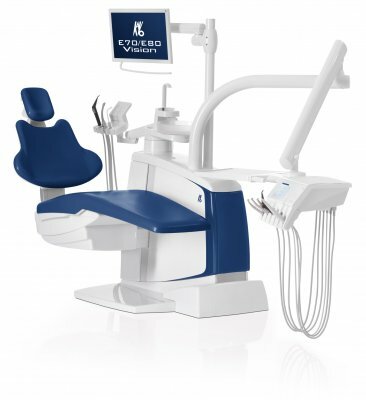 If they are a reputable international dental chair manufacturer then it is a near guarantee that their products will meet the standards of international safety regulations, no matter where their customer resides. Check the safety regulation standards of your country and send the details to the manufacturer/supplier you wish to make a purchase from. 4. Utilize top-notch quality control services. Quality control is vital for purchases that are considered to be on the expensive side of the spectrum. This will guarantee that any item, or in this case – the dental chair, will be shipped and delivered safely and without any factory defects. A key checkpoint here is the dental chair’s, or any type of furniture for that matter, fire retardancy capabilities. Unlike other tests that can only be accomplished within a laboratory with special equipment, this test can be done with a simple lighter and watch. The item to be imported must pass all industry standard requirements. There should be no visible damage to the item and material used should be of top-quality that meets industry standards. 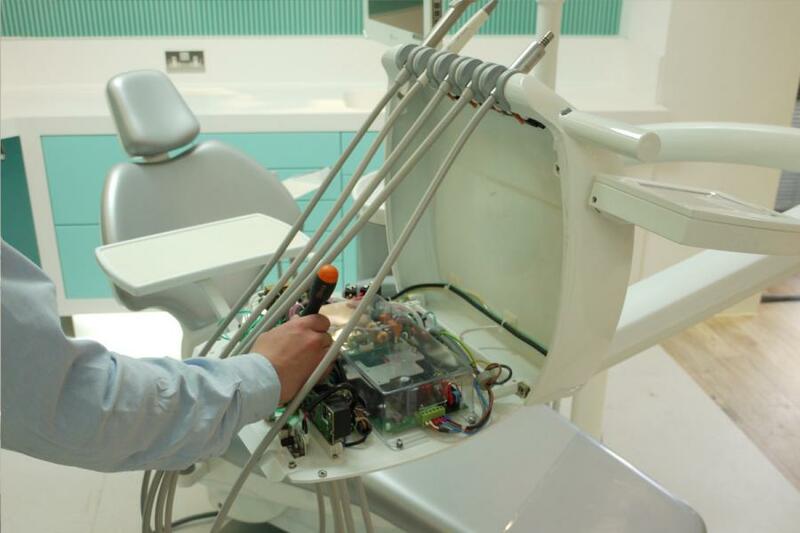 The inner workings of the dental chair must also be properly examined to make sure each individual part works properly. These vital checks can be done by a professional quality control service company and is an essential part of importing items such as dental chairs from China. This guarantees that you will be receiving the product in a pristine condition that meets every safety regulation checklist of your country. 5. Send it for laboratory testing. The dental chair is categorized as furniture; hence, it will need to go through similar checkpoints as sofas and beds. The good news here is that there is no need to send the entire dental chair for testing. You can send samples of the materials used in the manufacturing of the dental chair for lab testing. Sample materials such as the outer fabric and fillings of the padding should suffice. Lab testing must be conducted by accredited companies by the country of destination’s authority. Most international lab testing companies for furniture are located in Mainland China and Hong Kong. This is important so check with proper channels in your country to get a list of accredited companies in China. Of course, you can also skip sending samples to the third-party quality control service as these tests can be done in the factory with an inspector who understands and knows specific criteria for the required tests. To ensure that the inspector will be able to conduct proper tests, give them the specific safety regulations of your country. Know that the criteria will vary depending on where the destination country is as the US and the EU each have different regulations. Next up is proper shipping of the dental chair. Dental chairs, as you would expect, can be quite heavy. As such, it will need to be packed properly in order to prevent any damages during transit. You can expect manufacturers to know all the ins and outs of this but there is always a chance where they might overlook important shipping protocols. Ask for the manufacturer to uses pallets so that the dental chair can be easy load and unloaded. Pallets are makeshift platforms that make it easier for forklifts to lift heavier items during delivery. Ask the manufacturer to wrap dental chair in plastic wrappings enclosed in an outer carton. This method will help molds from developing around the fabric of the chair. The extreme changes in climate that the fabric will go through might increase the risk of molding so it is best to take the necessary measures to avoid this issue. 7. Use container basis rather than a unit basis for delivery. You should also ask them to lay down the precise number of units that can be loaded into each container. This option can help you save some cash as well as ensure that your dental chair will be delivered as securely as possible. 1. Understanding shipping cost when importing from China. The overall cost of delivery from the manufacturer’s factory to your country’s port. Cost of customs to clear your items. This part will vary depending on which country the dental chair will be delivered. Research thoroughly by going contacting your country’s Bureau of customs. Shipping cost from port to your address. Those are the three primary costs that you will encounter when importing items from China. One thing you should consider is that some manufacturers offer discounts if you purchase more than one unit of dental chairs. Discounts can actually rise up to 80% off if make an order for at least 10 sets of dental chairs at once. Of course, this is something for suppliers and retailers to consider and is not exactly a practical option for private clinics. Customs Duty – will vary depending on the country of destination. 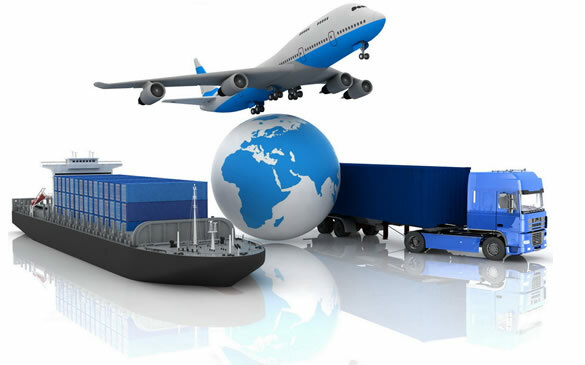 Note that you can hire a shipping agent to take care of the customs clearance cost as well as the home delivery fee. You can get a good discount here depending on the shipping agent you can find so I suggest you do your research always. Ask for recommendations from other clinics if you can. 9. Choose the best payment option available. First and foremost, only deal with reputable companies when it comes to international deliveries and imports. Especially for imports that are as expensive as a dental chair. You have to be thorough with the modes of payments that the supplier offers. We will be checking each possible payment options below, as well as some of the advantages and disadvantages of each mode of payment. If you are looking for security, a letter of credit is one of the best ways to go. This mode of payment is often used when making purchases for items that cost $30,000 and above. Keep in mind though that Letter of Credit payments will require a bit more paperwork. Banks also charge extra when applying for a letter of credit. All these extra steps will give you an ease of mind though. 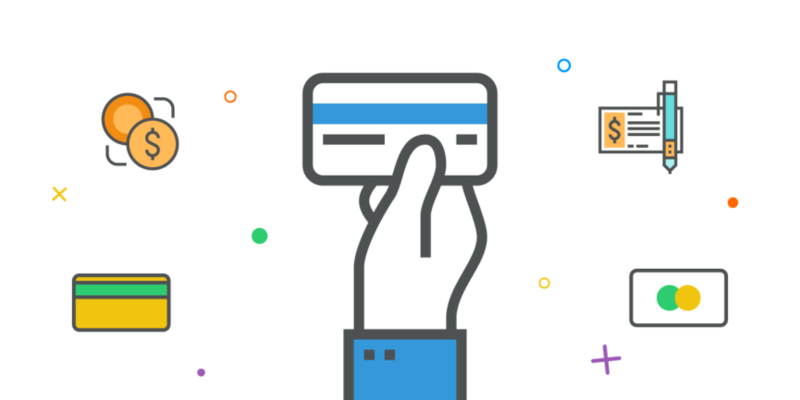 The most common and traditional payment method. This is an ideal option for those paying for a small to moderate amount of fee. Usually, only half of the payment will be sent to begin production of the dental chair with the final half being sent after it is finished and ready for shipping. There are several risks here to both buyer and supplier. For the buyer, unforeseen incidents during production and delivery can cause them to basically lose money. For the manufacturer, there is always the risk that the buyer might change their mind half-way during production. This mode of payment is among the least secure as there is barely any paperwork to be done. Personally, Escrow payments are ideal for small transactions primarily because of the risk involved in using this online payment. Another good online payment option for smaller transactions. PayPal acts as your online credit card without actually giving away your credit card number to the seller. Know that PayPal does include additional fees if you send cash to a bank account. This mode of payment is one of the most common ones you will find when doing online transactions. It’s relatively safe, but for larger payments, I suggest you look for something more secure that uses paperwork for added safety. Western Union is another easy payment method that you can choose. Again, similar to PayPal I recommend using this payment method for small purchases only. You will find that a lot of international sellers prefer this payment method due to its convenience. However, that convenience sacrifices security for the buyer. The reason is that payment is directly given to an individual instead of a company. This increases the risk of being scammed tenfold. For expensive and large payments, I would advise you to avoid using this payment method as there is no real way to safeguard your payment in the event that you get scammed. This method offers more security than using online Escrow payments. You will have the payment go through agents which in itself has advantages such as Cash on Delivery (COD) policies. This COD option will further help safeguard your investment as the agent check the product first to ensure that it is up to standards before releasing payment. Not ideal for large payments. International Credit Cards should only be used when making small payments. You should also refrain from giving any of your credit card details to anyone. This should only apply if you have a reputable sourcing agent or company in China. This type of payment will often have the lowest possible price and is ideal for small orders. It is also applicable if you fully trust the supplier/manufacturer and the sourcing agent or company. Otherwise, thread with caution when paying in cash. 10. Always consider the delivery or transit time. Truth be told, it takes a considerable amount of time for your import to arrive from China. Most Chinese manufacturers/suppliers do have a reputation for delays when it comes to international deliveries. You should take this into account if you plan on importing a dental chair from a Chinese manufacturer. Do you need it as soon as possible or can it wait? Add the overall transit time on top of the production and you are looking at 2 to 3 months waiting period. This is doubly true if you reside in the US as delivery time can take 2 months+ on average. Additional delays can also prolong transit such as bad weather conditions. However, if you are in desperate need of the imported item and are willing to drop extra cash then I recommend you look at delivery via air freighter. Keep in mind though that this is only practical if you are only having a few (or a single unit) of a dental chair for delivery. Expect air freight delivery to be exuberantly more expensive. Importing dental chairs from China might seem like a difficult process but it shouldn’t. With proper research and preparation, you can reduce the difficulty of such a transaction. Knowing the advantages and disadvantages of payment modes as well as understanding your country’s safety regulations is key. Fortunately, both of these elements can be easily researched and checked online. Other than that, I highly advise that you only conduct business deals and transactions with reputable and well-respected manufacturers and companies. This will help guarantee that your experience in importing dental chairs from China will go as smoothly as possible.